Cookie Pup is an incredible webcam performer you can see live in action if you register for free when you get to chaturbate.com/cookiepup. She’s fantastic all on her own, but she might have a playmate with her when you catch one of her shows. 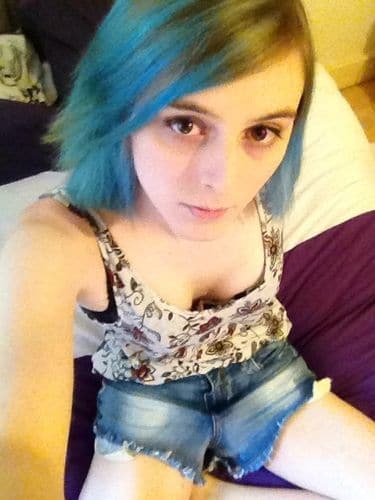 This UK trans beauty means business. I could tell by the speed in which she replied candidly and intelligently to the most challenging questions I could come up with. I had a great pleasure conducting my interview with this bright light and I hope you’ll enjoy my exclusive Caramel’s TGirls interview with Cookie Pup!